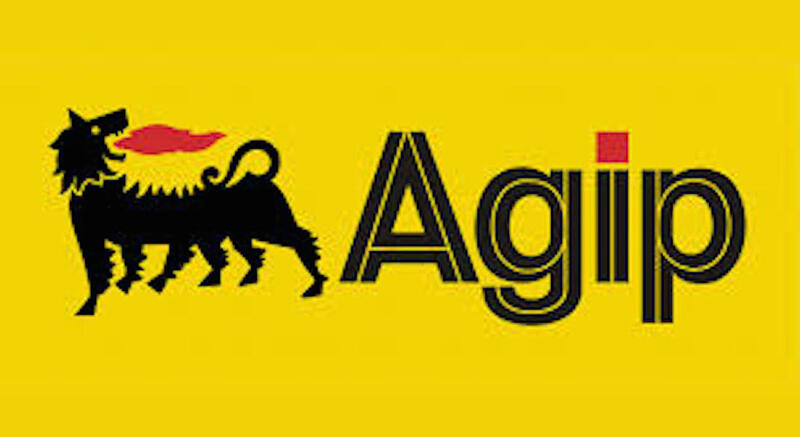 The federal government has solicited the support of Nigeria Agip Oil Company (NAOC) in the current remediation efforts in the Niger Delta region, noting that such activities were hamstrung by paucity of funds. It also advised the international oil company to adhere strictly to the provisions of the Nigerian Oil and Gas Industry Content Development Act, in its operations. The Minister of Niger Delta Affairs, Pastor Usani Uguru Usani made the appeal in Abuja when he received the visiting new Vice Chairman and NAOC Managing, Mr. Fiorillo Lorenzo. Usani noted that the federal government’s quest for remediation at various pollution sites in the region affected by oil exploration was hampered by paucity of funds, and urged NAOC and other IOCs to support in the clean-up drive. He expressed his ministry’s readiness to collaborate with Lorenzo and his company in the development of the region. Usani disclosed that the ministry had developed a Strategic Implementation Work Plan to track projects in the region with a view to checking duplicity or multiplicity of projects as well as ensure an integrated development of the region. According to him, the Plan had also helped the ministry to keep abreast with NAOC’s projects in the Niger Delta. 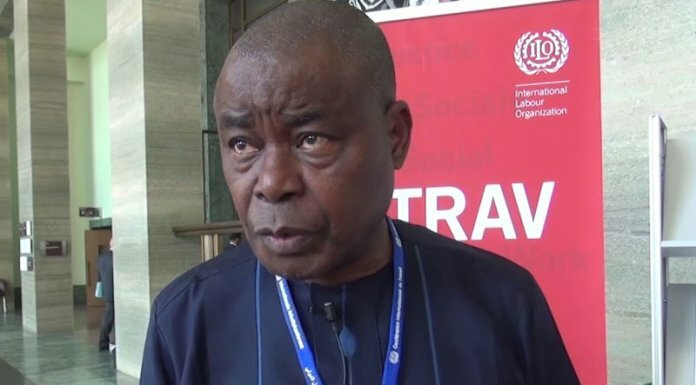 The minister stated that the ministry was fortunate to have a full complement of competent directors and managers, who had continued to help in effective stakeholder participation in the region, urging Lorenzo to ensure that the provisions of the Nigerian Local Content law are adhered to by his company. Earlier in his remarks, Lorenzo said his visit to the minister was in tandem with his mission to partner with strategic stakeholders in the region, in line with the tradition set by his predecessor. In his closing remarks, the Minister of State for Niger Delta Affairs, Prof. Claudius Omoleye Daramola, admonished Lorenzo to put in place a workable community relations strategy with Agip host communities to address their challenges and ensure a harmonious relationship. He urged Agip to provide such communities infrastructure that are lacking as part of efforts to avoid rancour and check youth restiveness.